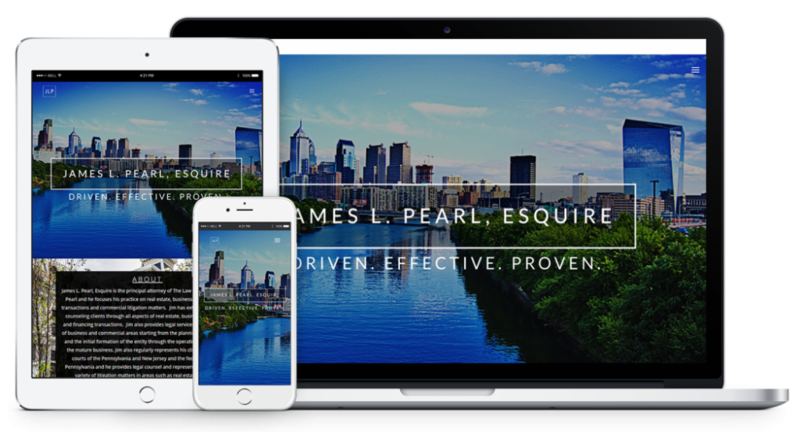 James L. Pearl, Esquire is the principal attorney of The Law Offices of James L. Pearl and he focuses his practice on real estate, business and commercial transactions and commercial litigation matters. Jim has extensive experience counseling clients through all aspects of real estate, business, commercial and financing transactions. Jim also provides legal services in a wide variety of business and commercial areas starting from the planning of the business and the initial formation of the entity through the operation and growth of the mature business. 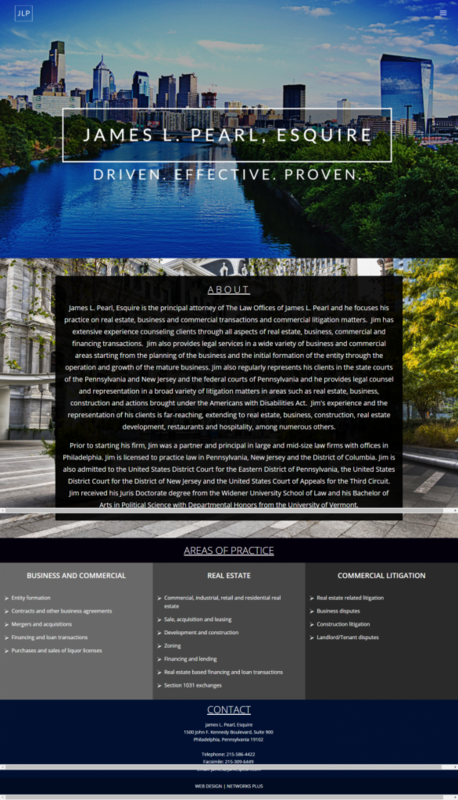 Jim also regularly represents his clients in the state courts of the Pennsylvania and New Jersey and the federal courts of Pennsylvania and he provides legal counsel and representation in a broad variety of litigation matters in areas such as real estate, business, construction and actions brought under the Americans with Disabilities Act. Jim’s experience and the representation of his clients is far-reaching, extending to real estate, business, construction, real estate development, restaurants and hospitality, among numerous others.